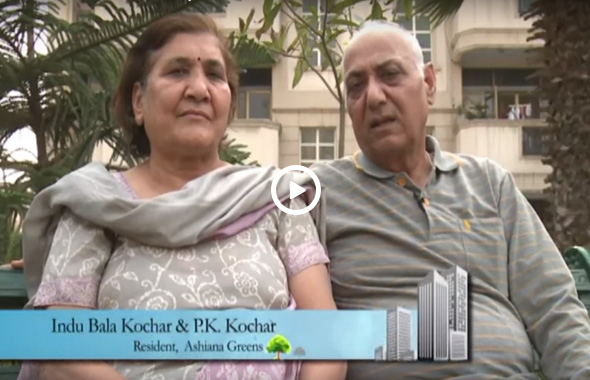 "Mr. & Mrs. Vikas Thakkar are happy to be part of Ashiana Family"
"I got whatever I required under one roof so two months back we have booked 4 flats at a time." 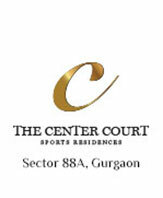 "Mr. C.M. 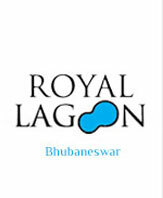 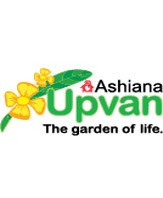 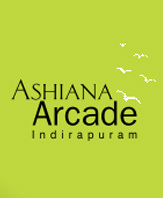 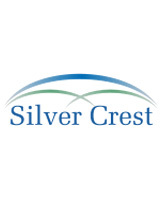 Goyal & Mrs. Sujata Goyal, appraise Ashiana Upvan as A++ on all aspects." 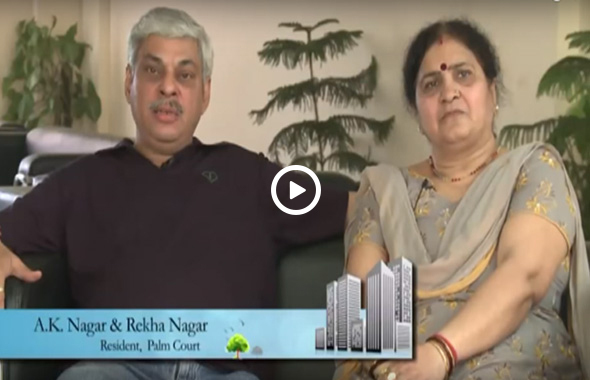 "Mrs. Indu Bala Kochar & Mr. P.K. 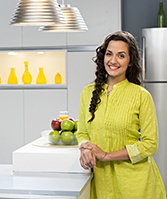 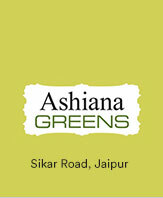 Kochar residing in Ashiana Greens from last 6 years praise Ashiana for timely delivery." 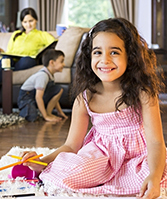 "Mr. A.K. 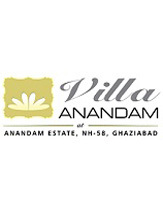 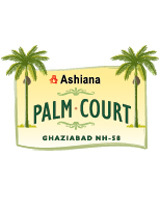 Nagar & Mrs. Rekha Nagar consider Ashiana takes utmost care of residents just like a family." 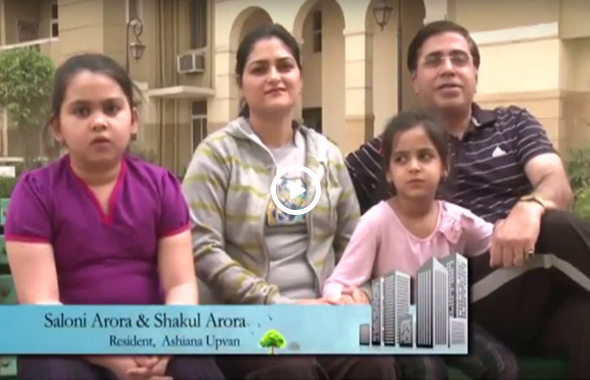 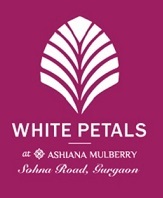 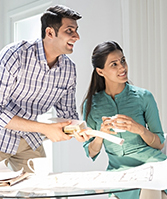 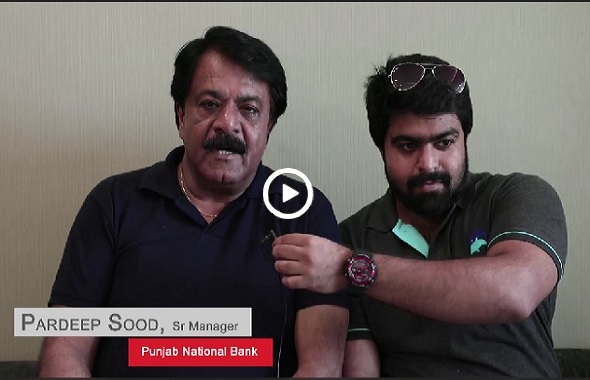 "Mrs. Saloni Arora & Shakul Arora appreciate the ambience, architecture and maintenance of Ashiana Upvan."